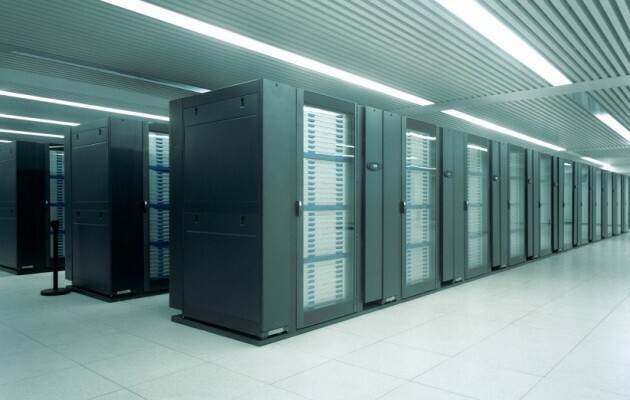 Efficient air-conditioning, temperature and humidity control must be maintained in computer and server rooms. The control of air quality and distribution as well as heat rejection and cooling flows can be designed to ensure a stable and well managed environment. 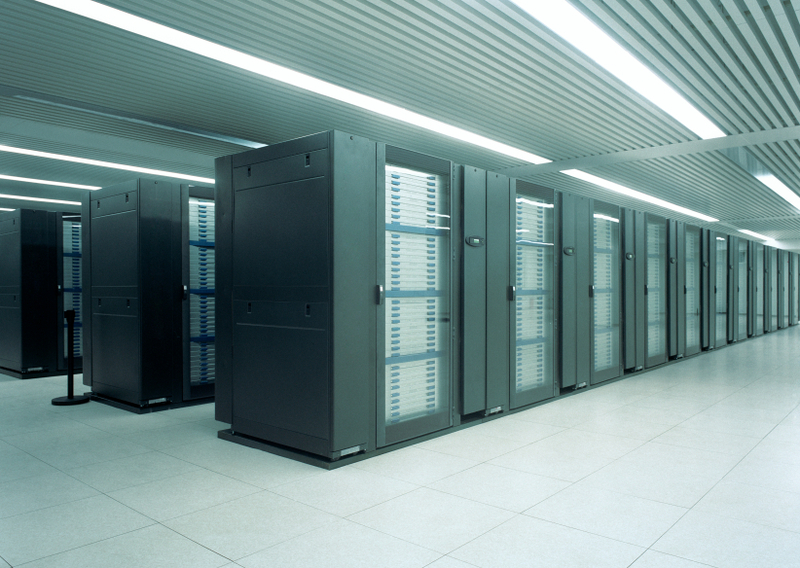 Protechnical can advise, design and commission services for all types of data environments.